Do you have to have special talents? A vivid imagination? 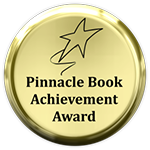 What triggers that creative writing button that leads to authoring and publishing books? While in school journaling became a habit. That habit carried over into her adult years. In her late 20’s she started writing stories. Her stories were published in church newsletters and people loved them. 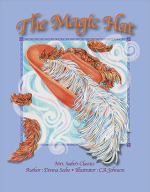 THE MAGIC HAT is about miracles. Miracles of love, imagination, and faith. 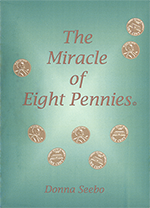 Also Donna Seebo created THE MIRACLE OF EIGHT PENNIES which is an Inspirational, true story of how people can be supportive to one another. Share the miracle with yourself and friends. GOD’S KISS had a very special meaning to her. She was sitting at home in her kitchen table in Burbank, California, wondering what she could give as a gift to friends for Christmas. As a single mother she didn’t have much money. Then, something started working in her mind. Images of animals and then a story played out entirely in her imagination. She quickly pounded it out on her antique typewriter, afraid she would lose its magic if she didn’t put it on paper quickly. After reviewing it she decided it would be her Christmas gift to friends. Making copies on plain paper, she folded the pages up and inserted her gift into the holiday cards. The response was wonderful. People loved the gift and said how much it had touched their minds and hearts. You must publish this one day! These words were said to her time and time again. 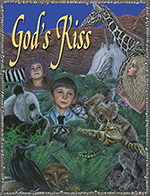 The year was 1977 and GOD’S KISS was published in 1994. Donna has the gift of storytelling and she shares it daily on her nationwide and international radio show, in her monthly newsletters, public speaking, teaching and also her published products. 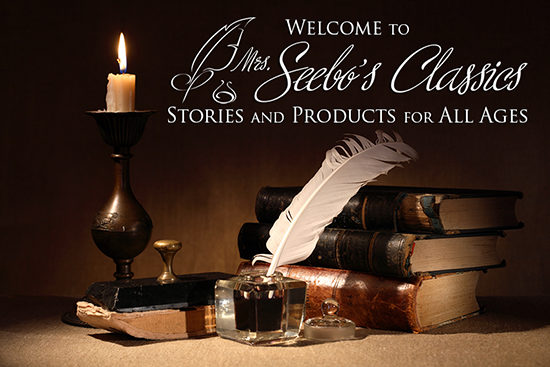 You can view her newsletters here on site and also visit her product page for more details about her publications. 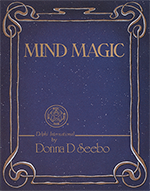 Donna Seebo is also the author of MIND MAGIC. This set of 4 talks contains simple steps to unleash the Dynamic powers of your mind. It is both written and narrated by Donna Seebo. Using her personal experiences, Donna created this program to teach individuals to develop their own mind powers to enhance their daily lives and personal relationships. Donna teaches her “Mind Magic” system by speaking at various business meetings and seminars. her program involves a lively display of her own mind skills and then begins to explain, in easy to understand terms, how anyone can develop their own mind’s abilities. In this two cassette series, mental practitioner Donna Seebo leads you step-by-step through the mind skills needed to meet and master challenges.